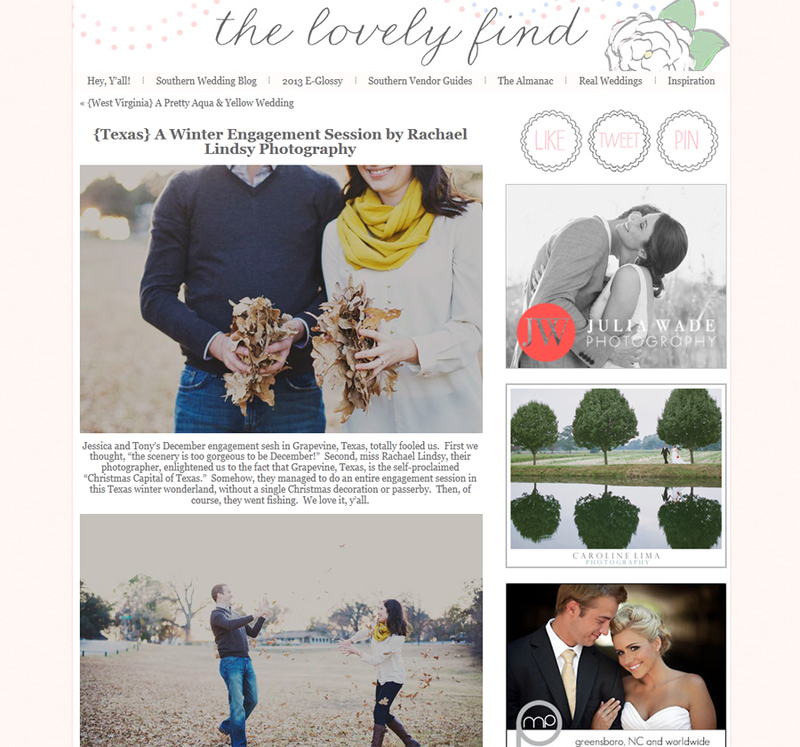 Jessica and Tony's Grapevine engagement session is featured on The Lovely Find today. You can view the feature HERE. You can also view the whole session on my blog HERE.